I’m definitely a water kinda gal, but this looks great! I had a mulled berry drink the other day it was made using an innocent berry smoothie, hot water and heated orange slices. 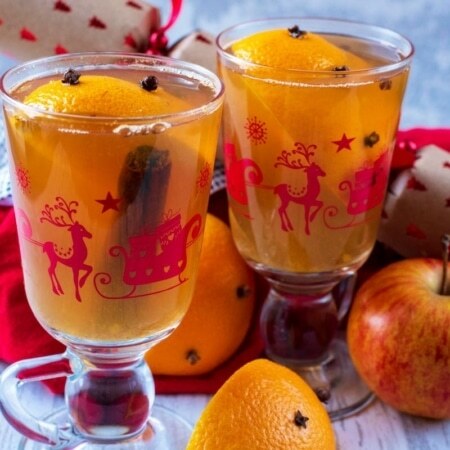 Mulled apple sounds lovely. 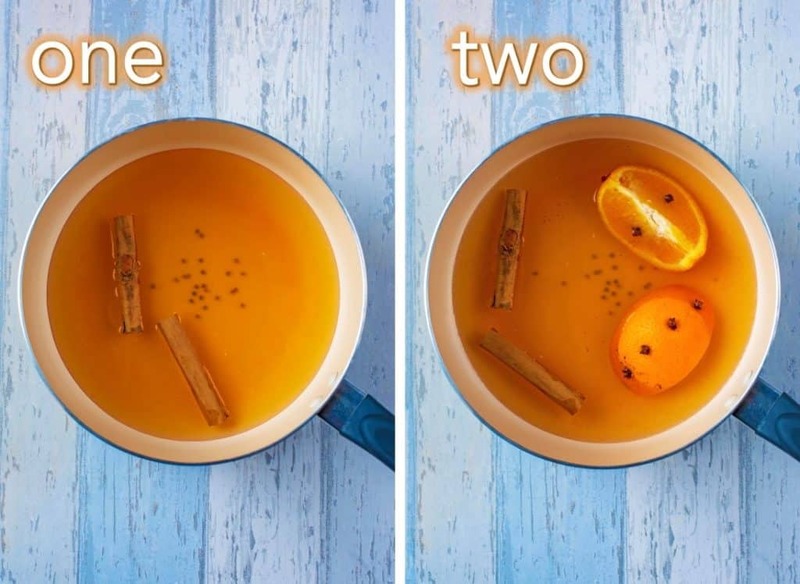 Oh I love drinking warm mulled drinks this time of year (although I am afraid you will struggle to get me away from mulled wine!). Love the flavours in this option – and so glad that people are beginning to realise the dangers of energy drinks. I’ve always thought they are vile! 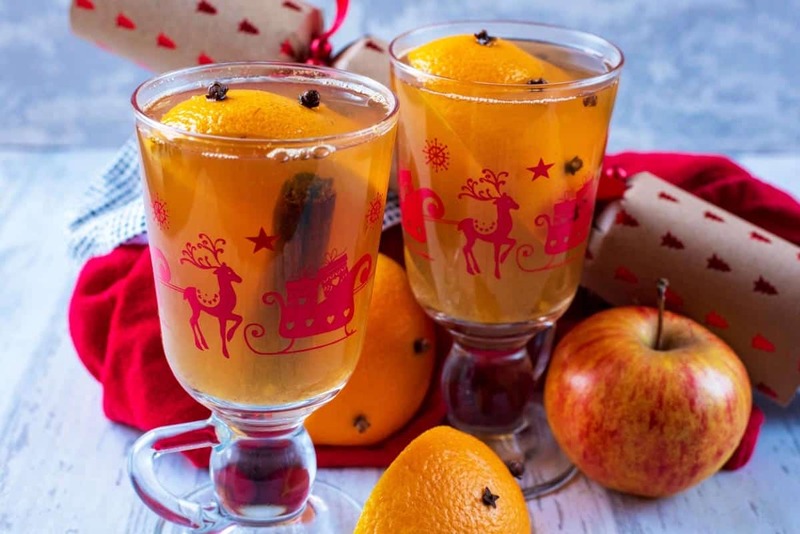 I love mulled cider but I love the fact this is non alcoholic. Means I can have more of it! Oh I love this! 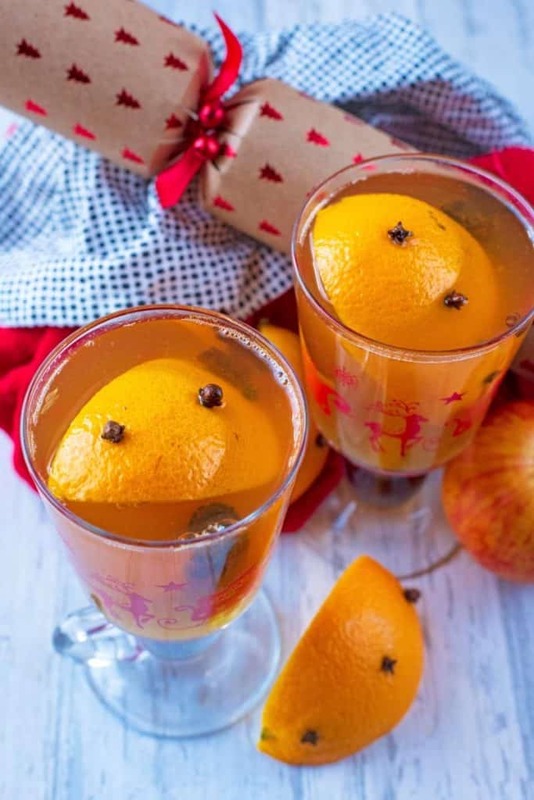 One of my friends made mulled cider recently for me and it was delicious! I need to try this myself!! Thanks for the recipe, I’ll definitely be making this! Yummy! Yum! This sounds so festive and I love the holiday colors to it. 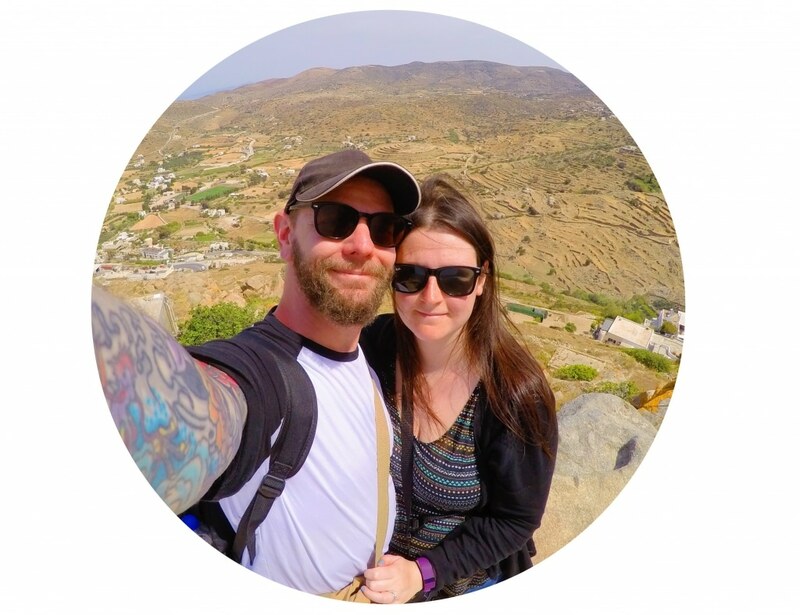 I agree with you on energy drinks – I had to do a case study on them for my nutrition degree and they are no good for reasons you mentioned above and many more. Also, we often don’t need the additional vitamins they market through their energy drinks. 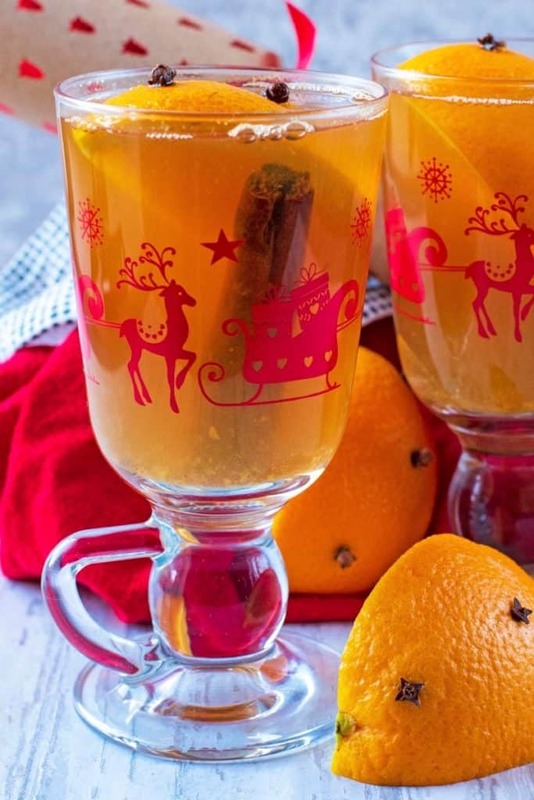 I really am not a fan of energy drinks or mulled drinks for that matter! I definitely to keep my eye on my fizzy drink intake over xmas though. Wow I love the look of this and good to make your own. I have never had one single energy drink in my life…actually am never a fan of any soft drink. 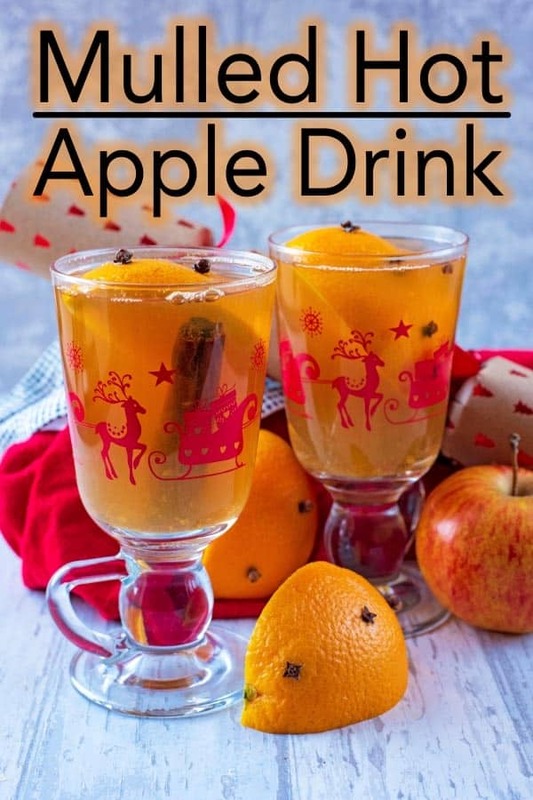 Your apple drink looks warming and beautiful, Dannii. It is super easy to drink a lot of calories! This looks like a great alternative! 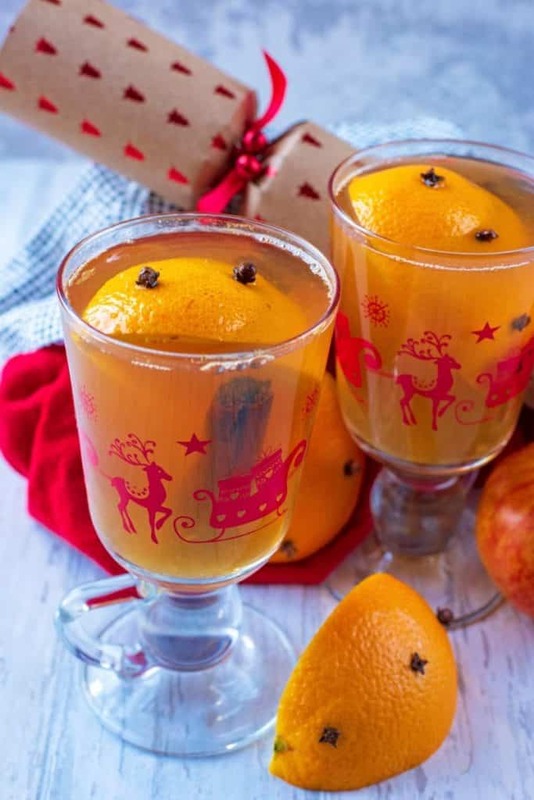 I’m always after a new christmas drink! I love the Ribena Mulled Spices juice, and after emptying that bottle I was on the hunt! I’m so glad that I have found this! 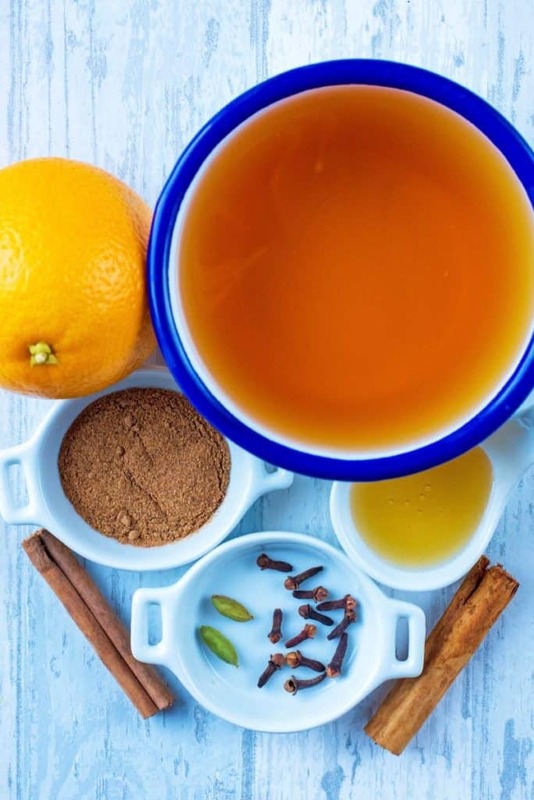 Mulling spices are one of my favorite staples of the holidays, and mulled cider literally makes me feel like a child going Christmas shopping.